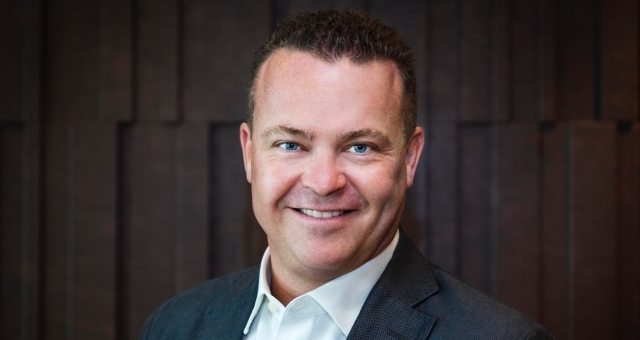 InterContinental Hotels Group (IHG) has announced Mark Eletr has been appointed as Resort Manager at Hayman Island by InterContinental, which is set to open in 2019. The renowned hotelier is one of several senior appointments to be announced, with Wensdae Lucas as HR Manager and Lindsay Williams as Rooms Division Manager. Eletr has been at the helm of international luxury icons for over 20 years, most recently as Vice President and Regional Director of Operations at Karma Group in Asia. As a native Queenslander, Eletr’s tenure in luxury resorts began with over seven years at Green Island Resort on the Great Barrier Reef, before escalating to his fist General Manager role in 2007 with the boutique island icon, Voyages, Lizard Island. Eletr’s career spans considerably from Australia to South East Asia and the United Arab Emirates, with high-profile international postings in Group General Manager roles within Anantara Hotels, Resorts and Spas and Akaryn Hotel Group. “It is a privilege to introduce a brand-new luxury concept for local and international visitors alike,”Eletr said. “Myself, like many, share a special affinity with Hayman Island; its spectacular beauty and seclusion are rare encounters in today’s world. Eletr’s position is effective immediately and he will continue to develop his team alongside Wensdae Lucas and Lindsay Williams. In the coming months, an exciting line-up of food and beverage experiences will be announced, alongside local tourism activities and the introduction of new luxury suites, the beach house and residences.